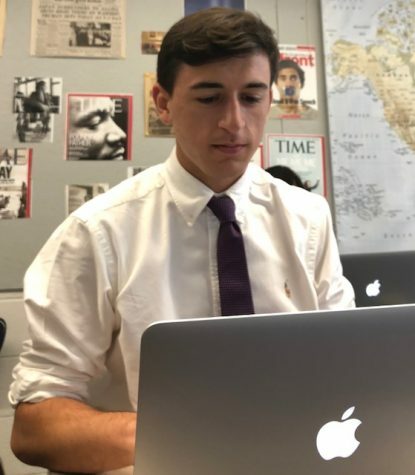 Ted Frascella is a Senior at Stanwich and a veteran reporter for The Stanwich Post who was named Editor-in-Chief for 2018-2019. Ted looks forward to serving the staff as editorial leader and continuing to write about the world from the perspective of a Stanwich student, keeping up with breaking stories, and exploring different and new subjects in regards to the many types of interesting news in the world today. Ted enjoys writing about the world and interpreting new stories from a student's point of view, then sharing these important events with the student body.